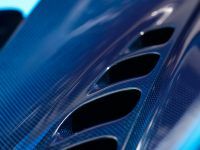 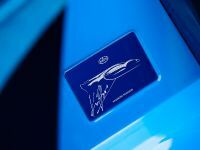 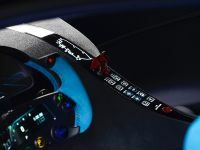 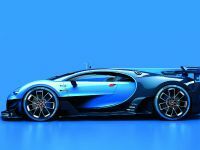 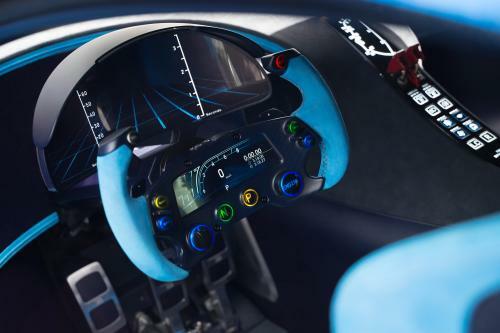 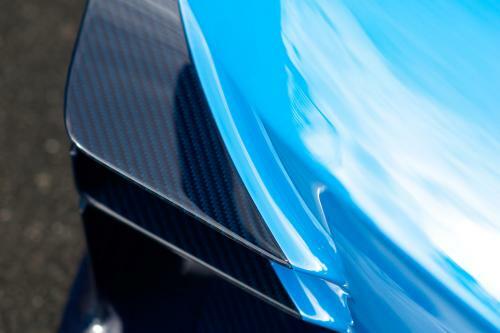 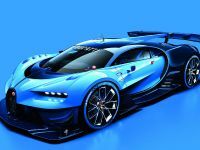 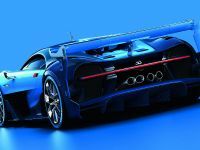 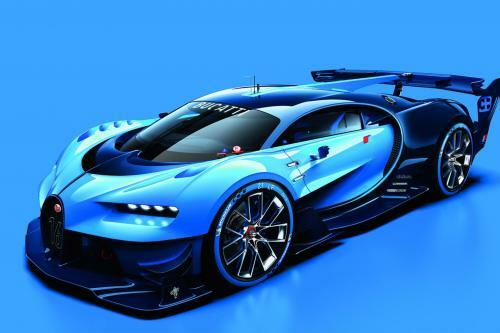 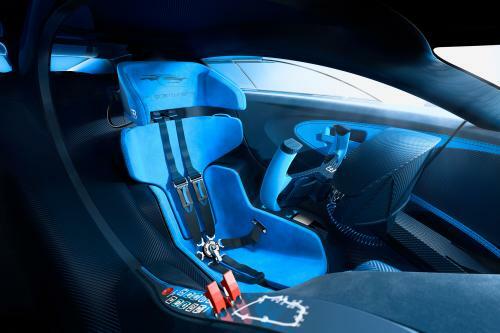 2015 Bugatti Vision Gran Turismo Concept is here to show its stunning design and all the new features. 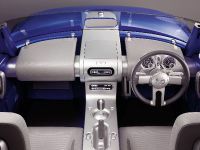 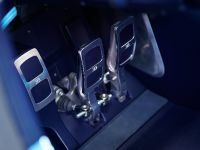 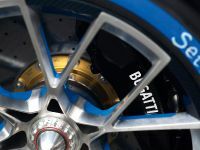 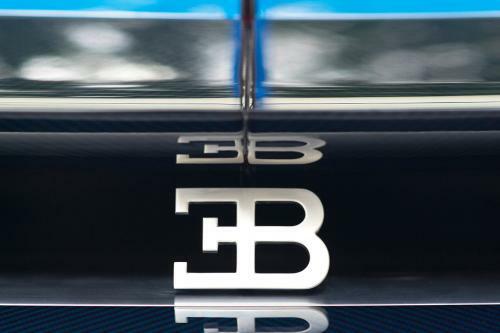 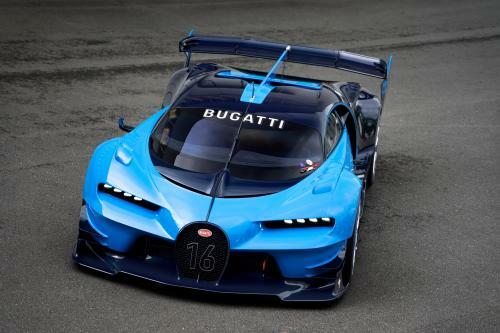 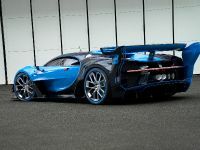 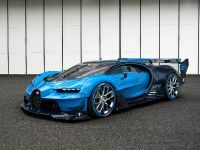 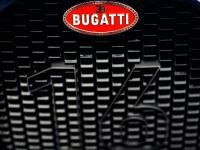 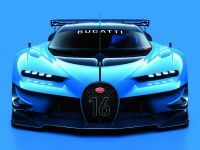 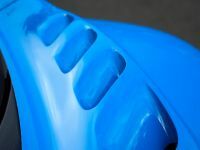 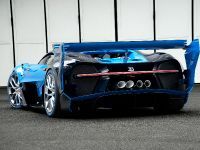 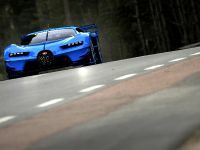 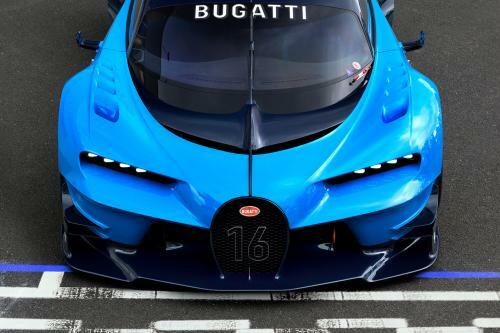 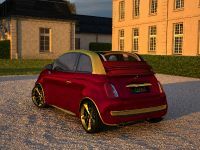 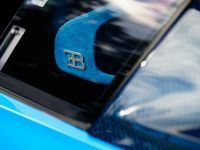 The vehicvle is in fact a concept for the Gran Turismo video game, but Bugatti team decided to give it a chance and bring it in the real world. 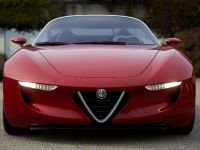 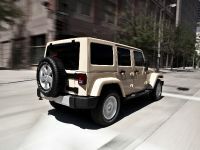 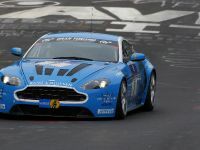 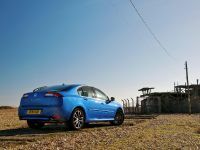 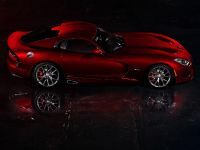 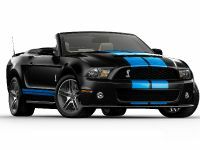 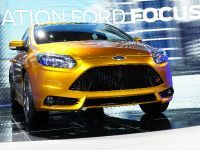 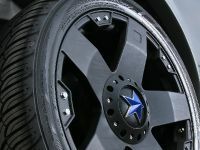 The result is a stunningly beautiful sports vehicle with incredible amount of features.